Radisson Blu has been awarded best national and international hotel chain in the Norwegian Grand Travel Award by Norwegian agents. 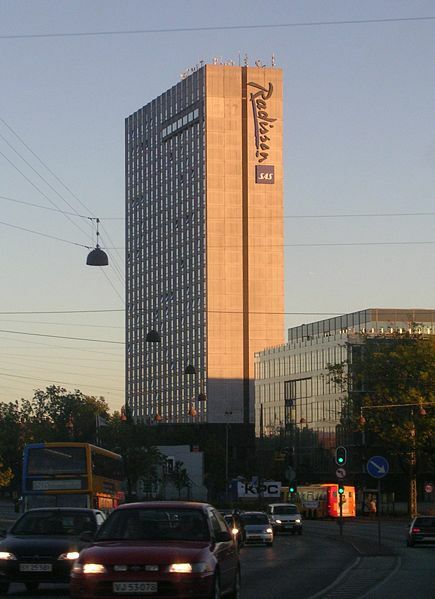 Radisson Blu, former Radisson Sas Hotels, was taken over by German Rezidor Group a few years ago. Rezidor is also running the Park Inn hotels. 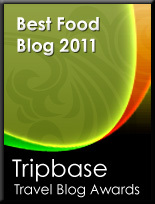 I have stayed at several Radisson and Park Inn hotels. I have had mixed experiences. 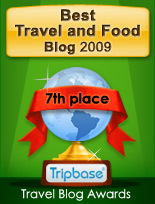 Here are stories on Radisson Blu and Park Inn hotels on Enjoy Food & Travel.